Zahra Ayoubi, sister of Mustafa Ayoubi, will address the media at the Marion County Courthouse on Friday morning at 8:30 prior to the initial hearing proceedings for Dustin Passarelli on February 22, 2019 at 9:00 AM. On Saturday, suspect Dustin Passarelli followed the victim, 32-year old IU graduate Mustafa Ayoubi, on I-465 near 38th street. 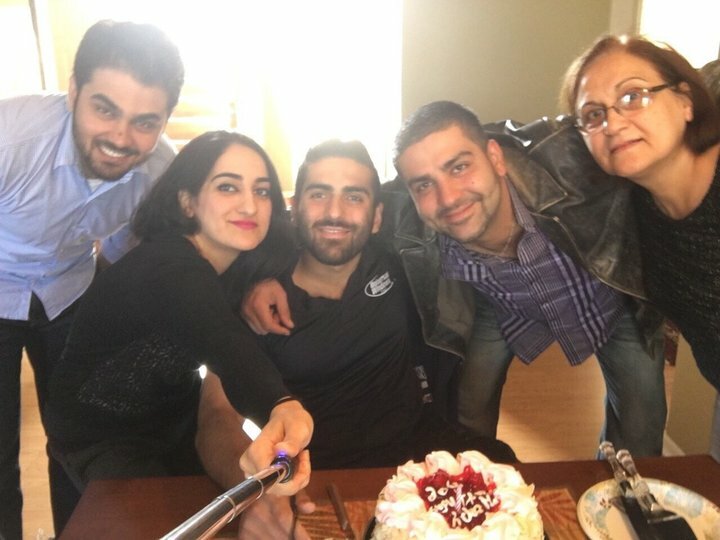 Upon exiting the interstate, the suspect followed Ayoubi to his destination, an apartment complex near Eagle Creek, and shot the victim multiple times. The suspect has been arrested on a preliminary charge of murder and booked into the Marion County Jail, according to the IMPD. 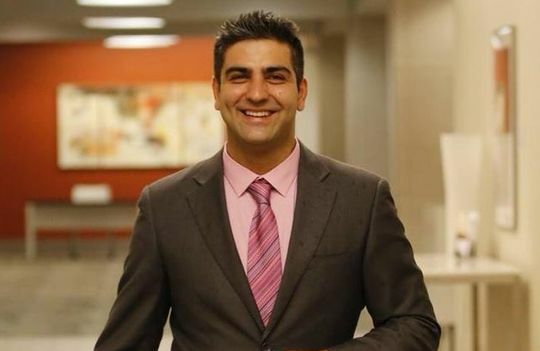 Hoosier Muslim community leaders are calling on local law enforcement to vigorously investigate a possible hate crime motive for the murder of Mustafa Ayoubi, irrespective of the status of any hate crime legislation pending in the State. The Council on American-Islamic Relations (CAIR) reported a sharp rise in anti-Muslim incidents and hate crimes since 2016 (see: https://www.marketwatch.com/story/hate-crimes-against-us-muslims-have-jumped-since-2016-2018-04-24), and the FBI reported a sharp overall rise in hate crimes since 2016 as well (See: https://www.nytimes.com/2018/11/13/us/hate-crimes-fbi-2017.html).